Brand new and exclusive to us in the area. 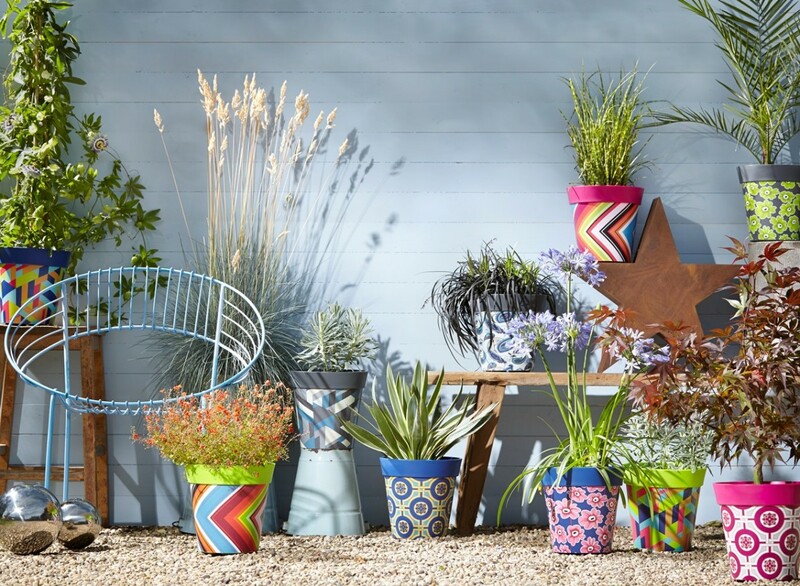 A new product made by Hum – a British start-up venture – these funky pots really stand out from the crowd. Made in the UK they are frost-proof and fade-resistant to withstand the British weather, so they can brighten up patios and balconies all year round. But they’re not just for growing plants in. Why not use yours as an eye-catching wine cooler? Or as a cover for a less attractive pot? Drainage holes can easily be drilled in to the bottom for planting up, so they really are multi-functional. Choose from 16 different patterns, from bold geometric patterns to acid green and deep pink floral designs, all of them 22cm tall by 22.5cm wide at the rim. Selling for £12.99 each, we are introducing the range with a fantastic opening offer to get you collecting. 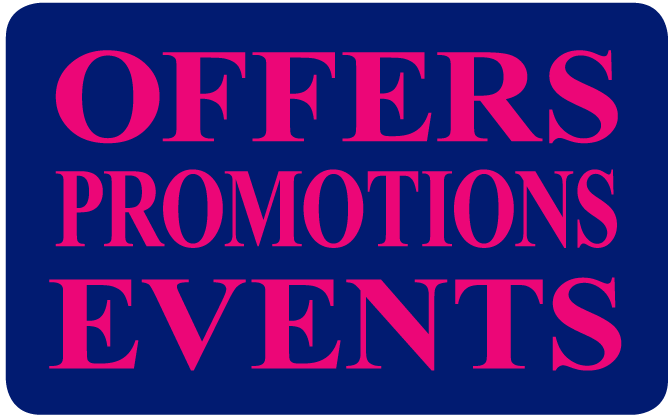 Buy any 3 (you can mix and match) for only £35 valid till the end of September only! !